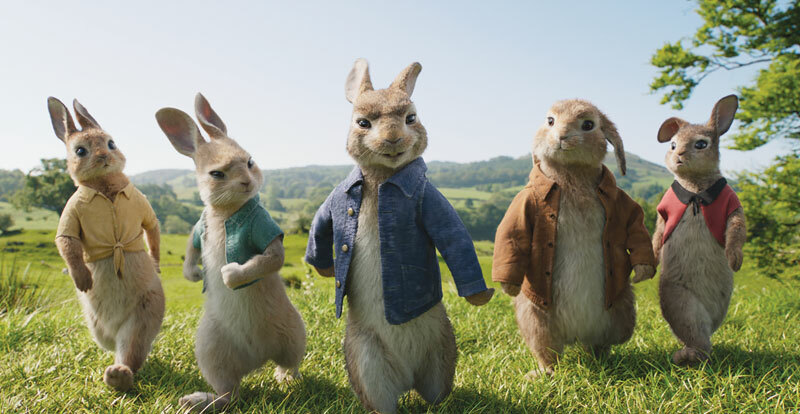 It’s only logical that Sydney-based Animal Logic was the studio that guided Peter Rabbit’s journey from the watercoloured pages of Beatrix Potter’s classic children’s book to the big screen. We paid them a visit to learn what was involved. Founded in 1991, Animal Logic is one of the world’s leading independent creative digital studios, producing award-winning design, visual effects and animation. Their film credits include Happy Feet, The LEGO Movie, The Legend of the Guardians: The Owls of Ga’Hoole and most recently, Peter Rabbit. Located in the Fox Studios lot in Moore Park, Sydney, the studio is a hive of creativity and computing power where, as the LEGO Movie theme declares, everything is awesome. 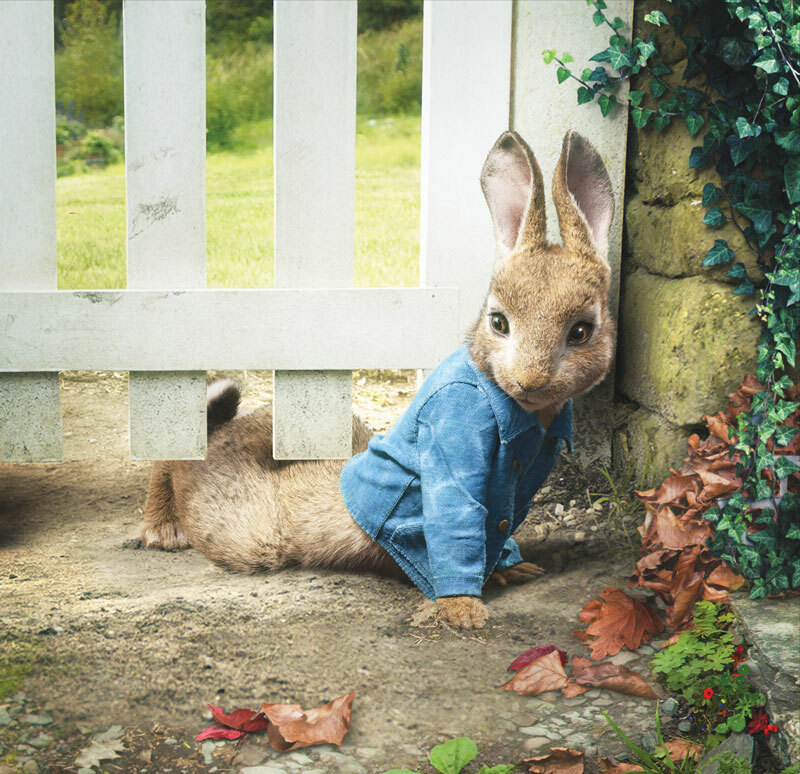 Animal Logic was instrumental in bringing Peter Rabbit to the screen in collaboration with Sony Pictures – reimagining Beatrix Potter’s work for a 21st century audience as an exuberant hybrid of live-action and animation. 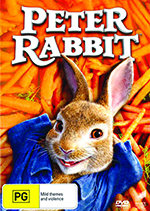 Depicting the ongoing battle between the rebellious rabbit (voiced by James Corden) and Thomas McGregor (Domhnall Gleeson), the film utilises cutting edge CGI while also paying direct homage to the storybook with a brief and beautiful 2D-animated sequence that brings Potter’s iconic watercolour illustrations to vibrant life. 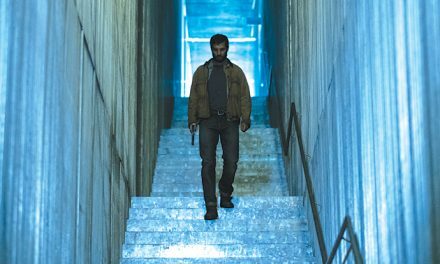 “It was always going to be a hybrid film of live-action and animation,” says Rob Coleman, Head of Animation at Animal Logic. “For both Animal Logic and [director] Will Gluck, the desire was to be respectful to – and to honour – Beatrix Potter’s work, and try and find a balance for the young audiences of today who maybe didn’t grow up with the books. For the older people and the grandparents, the watercolour sequence pointed back to the beautiful work she had done in her books. With one of the highest averages of characters per shot, Animation Supervisor Simon Pickard notes that Peter Rabbit was “pretty challenging in every shot,” and one of the most complicated sequences for the Animal Logic team was the fight with McGregor in the conservatory. 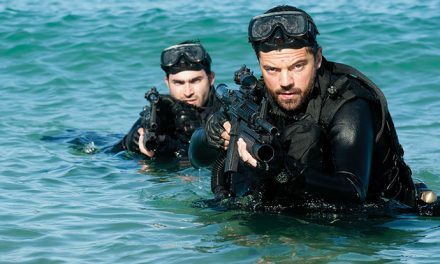 “Any time you have a real actor holding on to what will become an animated character, there’s all kind of things that make it difficult,” explains Coleman. 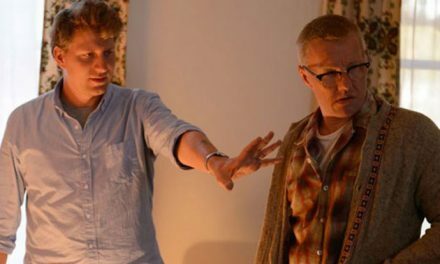 “Domhnall was given a blue puppet to hold on to, so we had the right volume, but then you have to get digital fur between his fingers. Then there’s the interaction of the rabbit hitting him in the face – there was a guy pushing a blue pole in Domhnall’s face. And while that might look like England’s Lakes District in the film, Coleman reveals it’s actually the dog park area of Sydney’s Centennial Park during a sweltering summer – transformed into the English countryside using a blue screen and matte painting. PreviousAnt-Man and the Wasp – Wasp, Wasp, who the heck is Wasp?